Founded in 1854 by land speculators, Omaha was incorporated as a city in 1897. 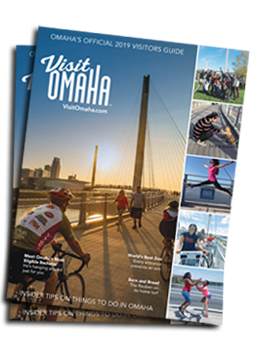 Omaha, named after an American Indian tribe, means “those going against the wind or current.” The city continues to live up to its name with world-class attractions, nationally known restaurants and a creative culture feeding an ever- growing artistic community. Omaha is governed under a Mayor-Council form of government; the city is divided into seven districts each offering a unique Omaha experience. See below for more information on Omaha and what’s available in each Councilmember’s district. Learn more about Mayor Jean Stothert here. 41st largest city in the United States.